Stathakis is proud to have been delivering Janitorial and Cleaning Services in the City of Troy since 1976. Implement high performSaveance Building Maintenance service systems. We are a local company with an office in the Greater Detroit/Troy Area. 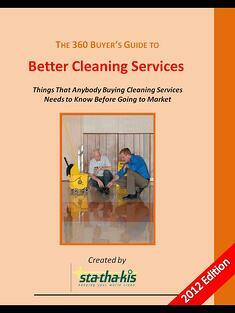 Peace of minding in knowing your dealing with the very best of Troy Cleaning Companies. Contact Us for Troy Office Cleaning Done Right! 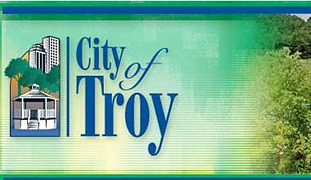 Your Troy Facilities Maintenance Solution!